Please join us for our 2019 Night of Inspiring Hope! Our speaker for the evening will be baseball legend Darryl Strawberry and our emcee is Mike’l Severe. We’re blessed to have Greg and Nancy Thrasher as our Honorary Chairpeople. 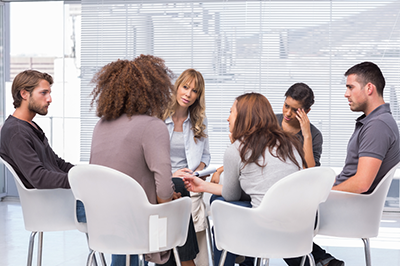 Empowering individuals to live well in spite of a mental health diagnosis along with their loved ones through peer-to-peer Christian mental health support groups that are recovery principle driven. 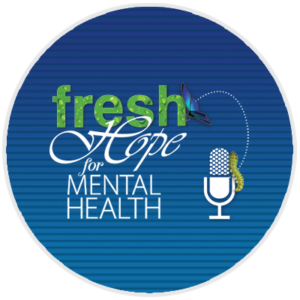 Fresh Hope is an international network of Christian support groups for those who have a mental health diagnosis and for their loved ones. At the core of Fresh Hope is the belief that it is possible to live well in spite of having a mental health challenge because of the hope found in Christ; that no matter how one feels, it is possible to still have hope because of Christ. A Fresh Hope group is a peer-to-peer-led, safe, encouraging, and healing environment where real hope and real healing take place and the sure hope of Christ is foundational. 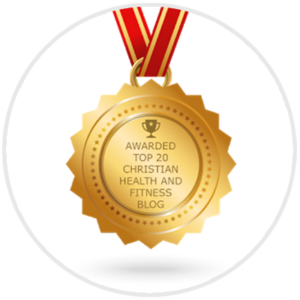 Head over to our award winning blog for inspirational stories, triumphant journeys and much, much more. A weekly podcast to empower those who have a mental health diagnosis to live a full, rich, and faith-filled life! 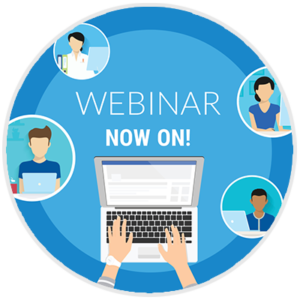 Check out our various webinars. 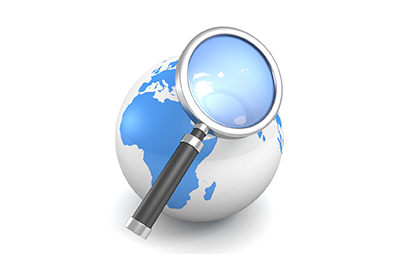 We cover a variety of topics related to mental health and mental illness. 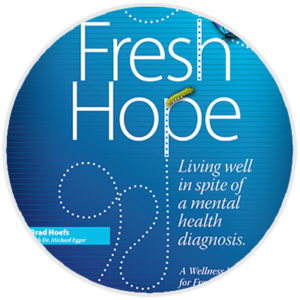 Fresh Hope: Living Well in Spite of a Mental Health Diagnosis is a wellness workbook for Fresh Hope. Access all of our online resources – blogs, videos, podcasts, newsletter, recovery principles – at your finger tips in one place. 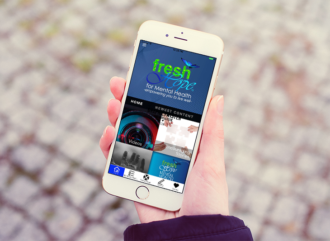 Click to download the free Fresh Hope App today! 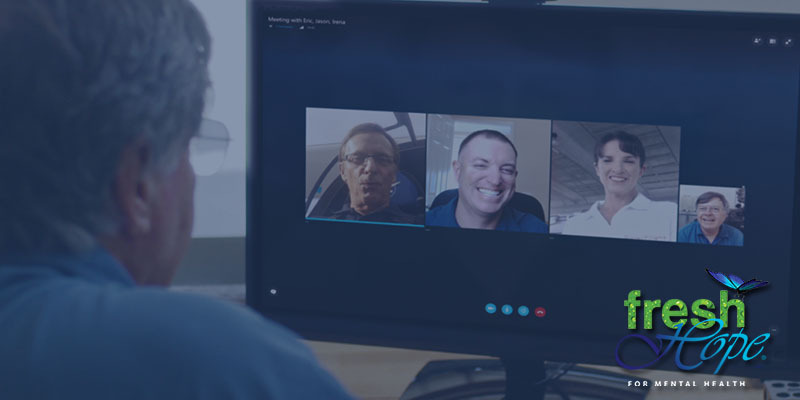 Want to learn more about starting a group? Click on the button below to get started! Interested in Starting A Group? 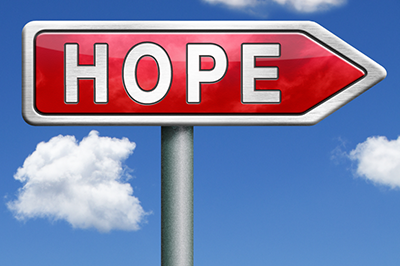 Can’t find a Fresh Hope support group in your area? 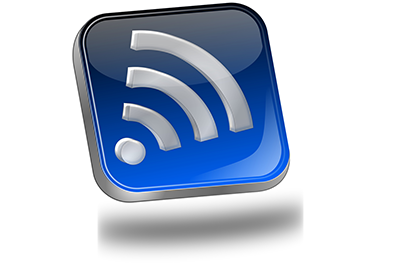 Meetings are now available online! 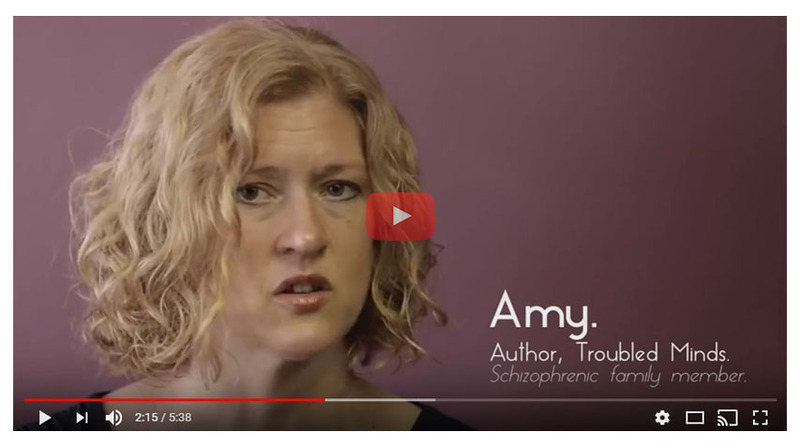 It a great resource for those who live with a mental health diagnosis. Loved ones can also come to the meetings as well. 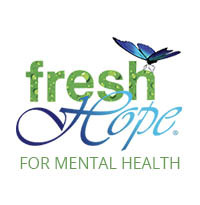 Fresh Hope is a wonderful support group which not only helps those who have a mental health challenge but also their family members! That support is imperative to living well in spite of a mental health challenge! This is the most helpful support group I’ve participated in. Need more churches sponsoring these groups throughout the country! Give the Gift of Hope – Ways to Support Fresh Hope without spending an extra dime! 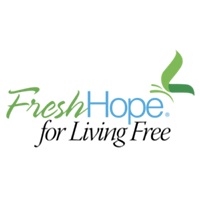 Amazon Smile will donate 0.5% of your purchase price to Fresh Hope. TAGG will donate 5% of your purchase. And if you are a Thrivent member, please consider directing your Choice Dollars to Fresh Hope. Click on these icons to learn more. Thank you! 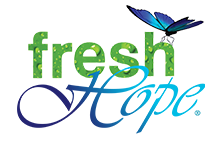 Donate to Fresh Hope Today! week to one person who has a mental health challenge.